Start banking wherever you are with Profinium Mobile Banking! 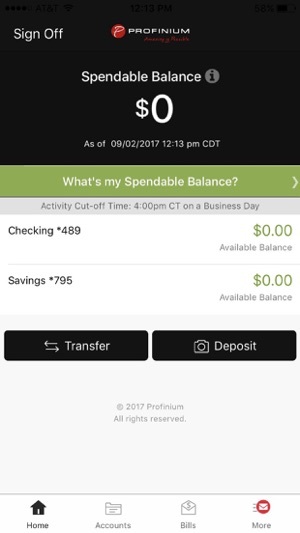 Available to all Profinium, Inc. online banking customers, Profinium Mobile Banking allows you to check balances, make transfers, pay bills, deposit checks, and find locations. - Deposit checks using your device's camera. 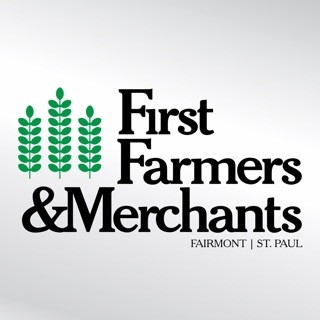 - Find nearby branches and ATMs. This version fixes some minor bugs for iPhone X. When I graduated high school I wasn’t sure how I would manage my account with being out if state. Luckily I found out about the app and direct deposit options. 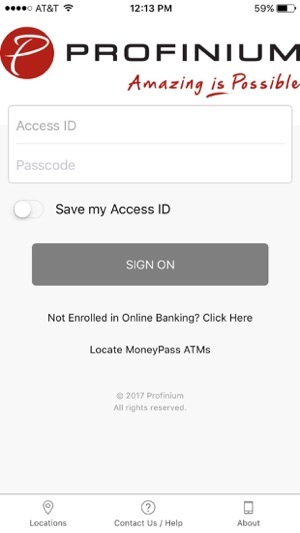 That has allowed me to continue banking with Profinium while being out of state. When I returned to Minnesota my now husband and I got married and moved to Sleepy Eye. 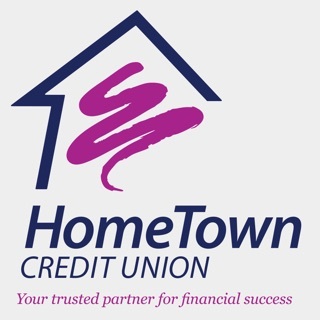 The closest bank is Mankato or Truman depending on which roads you take. 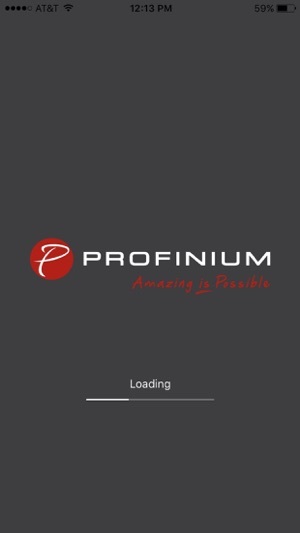 Because I have Kasasa and direct deposit I have continued to bank with Profinium. 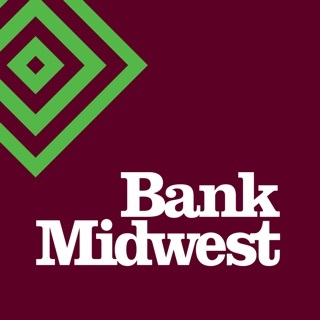 I greatly appreciate how accommodating the bank is and how user friendly their app is. I have no intentions of leaving. I also want to comment that the spending tool so that I can make deductions to show a smaller balance initially has greatly helped my finances as well as the spending limit text alerts. This allows me to track my average cost to each category per month and help me notify myself of going over on allowances. 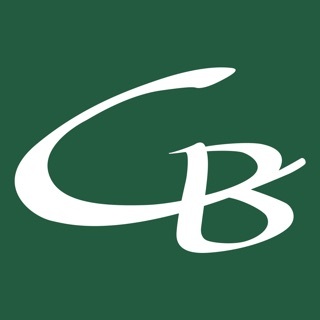 Great bank and great app! I highly recommend Profinium. So clean and easy to use! The app is clean and easy to use. I love that they make budgeting so much easier. It has the ability to track three categories at a time versus the daunting task of tracking everything every month. Much more manageable to get our budget under control by taking baby steps. 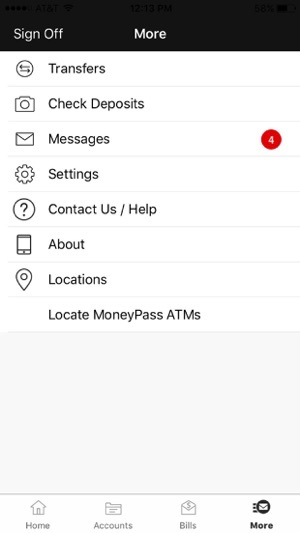 we love that there is A spendable balance amount that will show up right away when you open the app. Absolutely love the ability to see if I have extra money or if I need to budget differently. I have an IPhone 7 and my app works superbly. So easy to use when I am out of town and don’t have WiFi. This app saves my neck so many times! I love it!